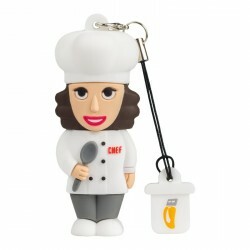 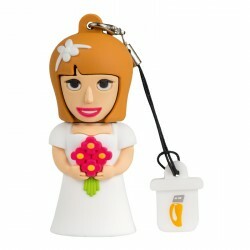 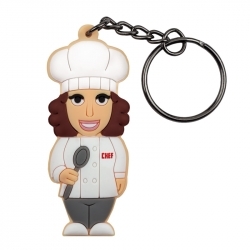 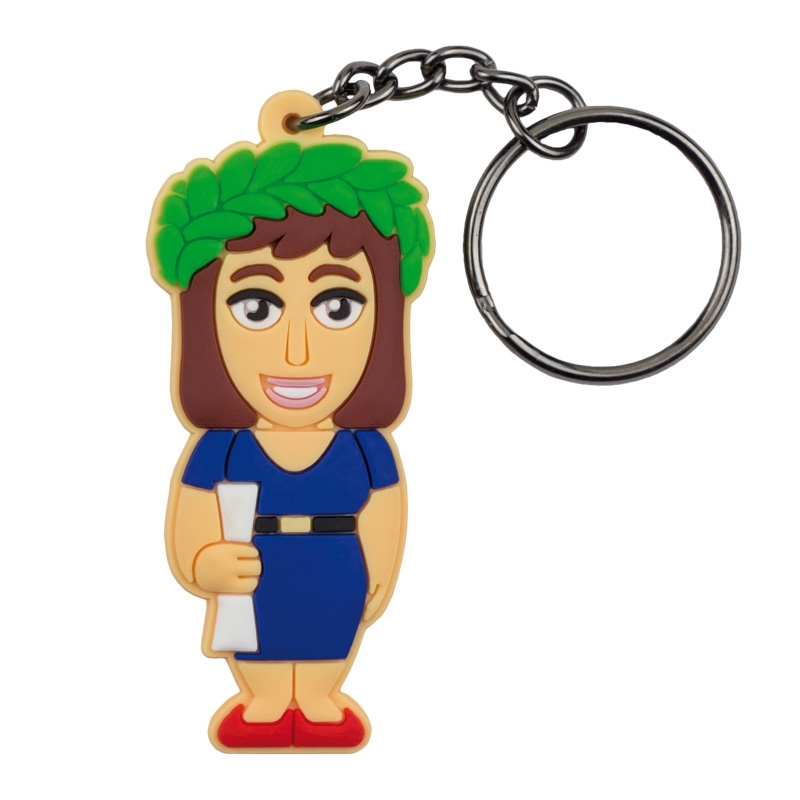 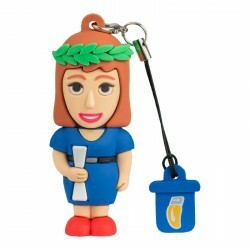 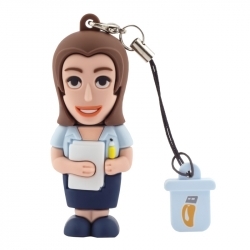 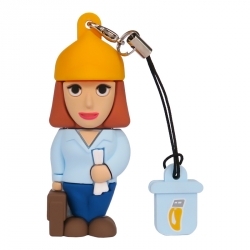 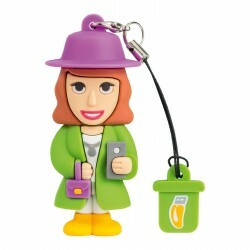 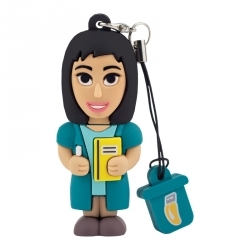 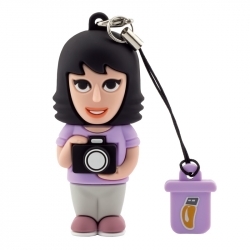 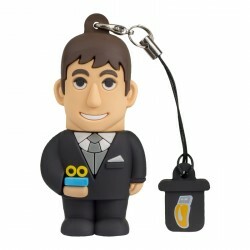 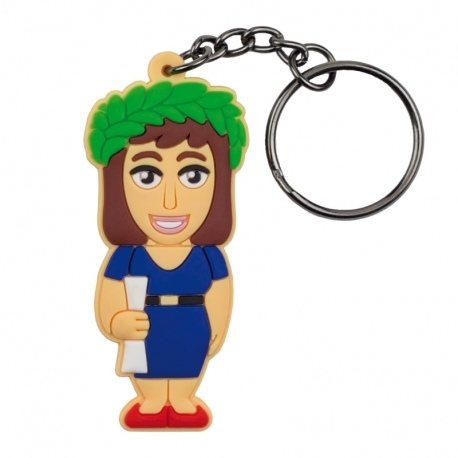 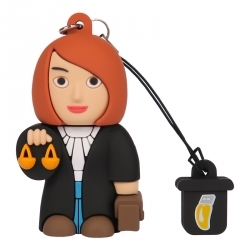 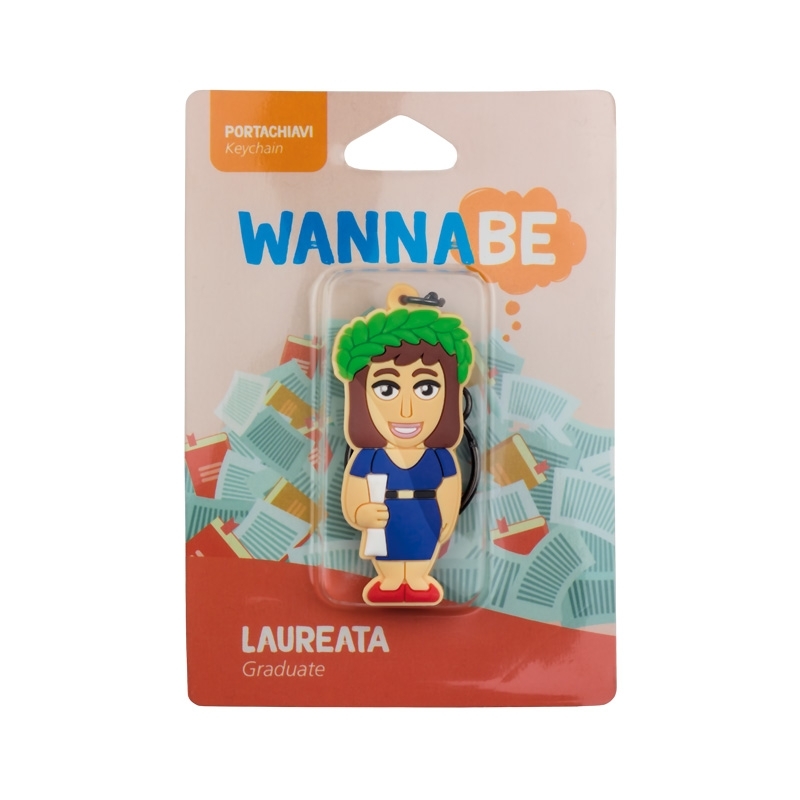 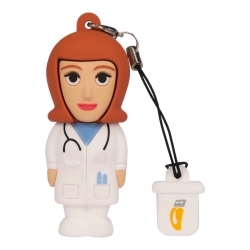 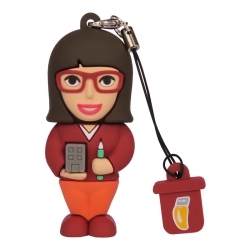 The Graduate key ring is perfect for a career woman who has finally achieved her dream. 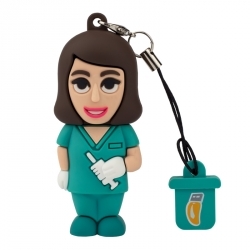 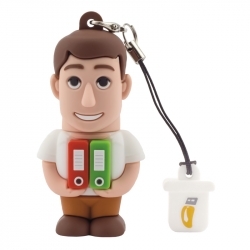 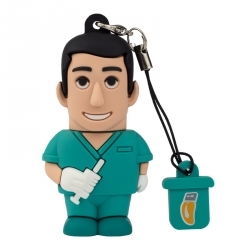 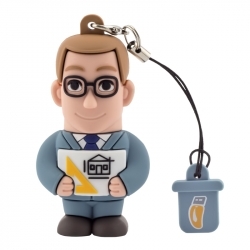 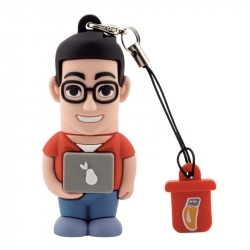 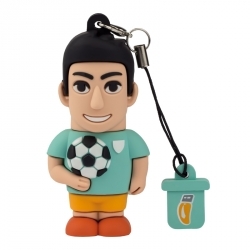 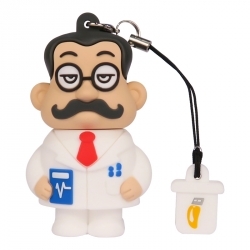 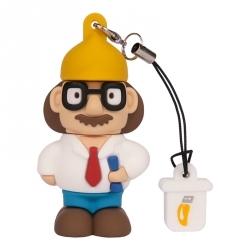 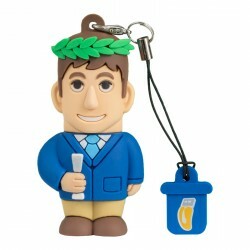 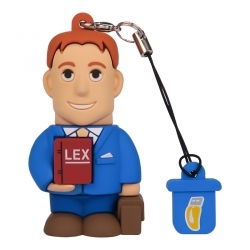 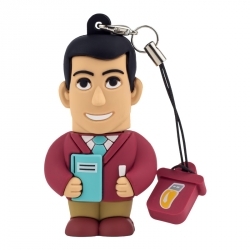 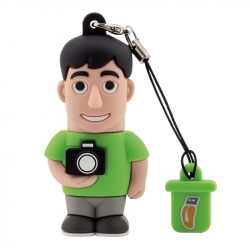 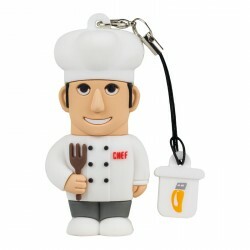 Your degree deserves to be remembered every day with a keyring ready to follow you step by step towards new goals. 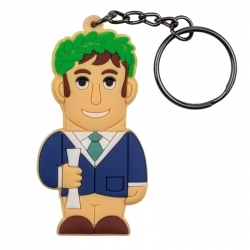 Your keyring testifies the sacrifices you have made; you followed a hard path but your commitment and dedication meant that you are a success!